Having a closed crawl space provides homeowners with many benefits -- such as keeping your home better insulated and lowering your utility bills. Closed crawl spaces also keep your home safer from moisture damage and high humidity that can cause a variety of problems, including mold, musty odors, insect infestations and more. But to be sure your crawlspace has an effective moisture barrier, you need to have an effective drainage system in place. Crawlspace Depot offers a number crawl space drainage products that we’ve tested and found to be highly effective. Our crawl space drainage solutions include several models of sump pumps, as well as drainage aggregate that is made from hard plastic instead of stone. This plastic drainage aggregate is as durable as stone, but much more lightweight -- so it is easy to use to fill your crawlspace drainage trench. We also offer some protection for your crawlspace in case of disaster. 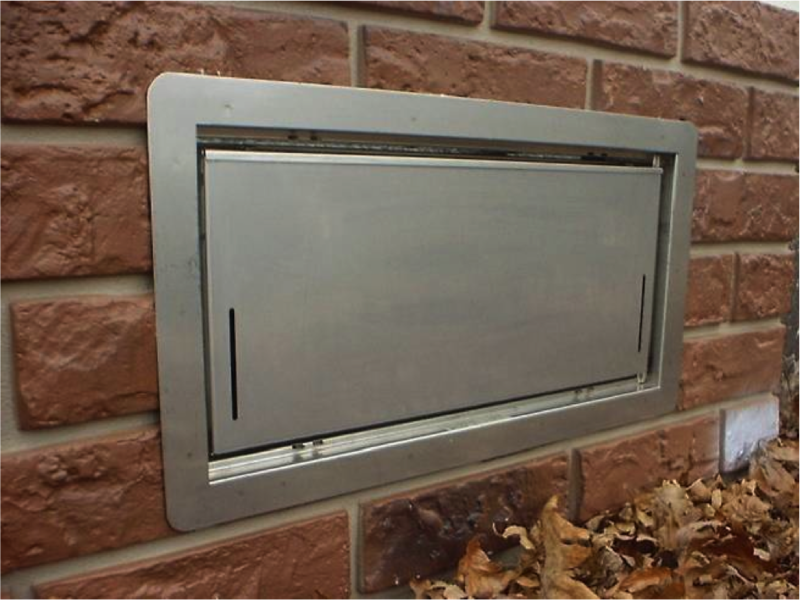 We carry SMART VENT automatic foundation flood vents in both vented and insulated versions, so your crawlspace is protected whether it is vented or closed. Your crawl space can protect your home from damage by water, insects and decay, as well as helping to insulate your home and keep your energy bills lower. For the best crawlspace drainage products as well as flood vents, flood alarms and more, shop Crawlspace Depot.